It saddens me to write this post. This morning, my nephew Geoff lost his battle with cancer. 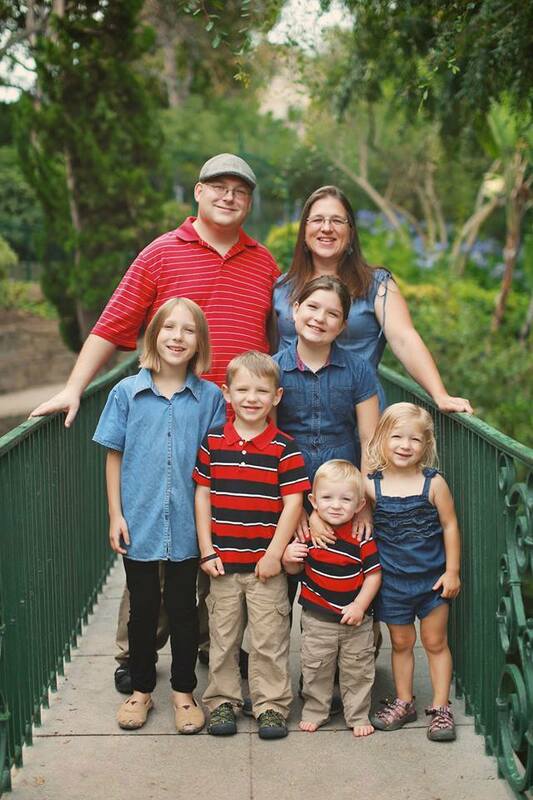 Geoff leaves behind his wife, Leah, and their five children. He is also survived by his parents (his mother is one of my four sisters), two sisters, two nephews, his grandmother (my mother), and a whole lot of family on all sides who will miss his ever cheerful presence. “In mid April of 2013, Geoff began to feel sick. He visited the doctor presuming he had a “normal” cold virus and subsequently took some time off work to rest and restore. Almost 2 weeks elapsed and after multiple doctor visits and amidst sporadic attempts to return to work at full strength it was clear that Geoff was not getting better.